"The Martin Coffee family are some of the best vendors you could possibly work with. My family selected Martin as the coffee and tea vendor for their restaurants in the 1950s and still use them today. I now selected Martin for the company I work for and experienced first hand why my family has done business with them for so long. They genuinely care about their customers needs and work with you to create customized solutions. Their machines are top notch, service is on point, and coffee/tea products are second to none. Ben's passion for coffee and people come together - creating the perfect blend for excellent client/vendor relations." 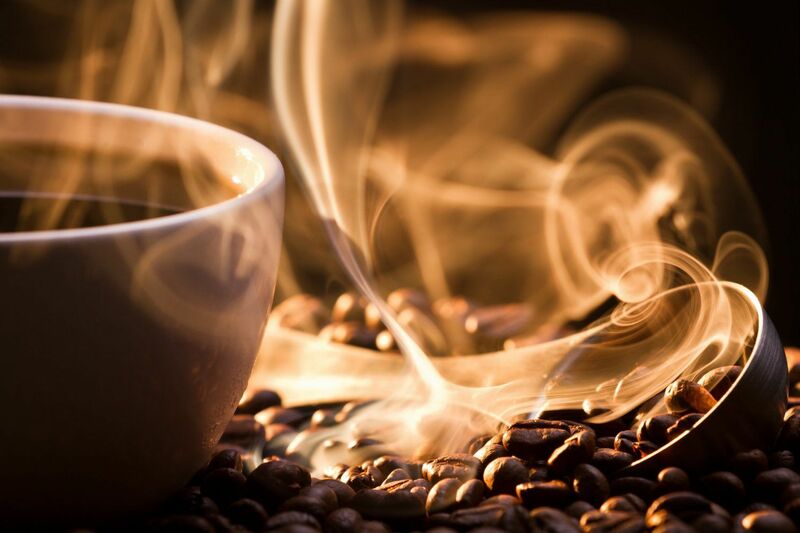 "At a time when it's of the utmost importance to support OUR LOCAL, FAMILY-OWNED vendors, the fact that Martin Coffee is THE BEST in restaurant service and product quality should be a no-brainer for our amazing LOCAL entrepreneurs AND also for their potential franchisees in locations outside of N FL. Ben, your family's history, hard work and sacrifice is greatly appreciated and inspiring! I LOVE and RESPECT all of your constant focus and attention"
"Martin Coffee has supplied our restaurant Derby on Park since we opened our doors. The service and quality have always exceeded our expectations. 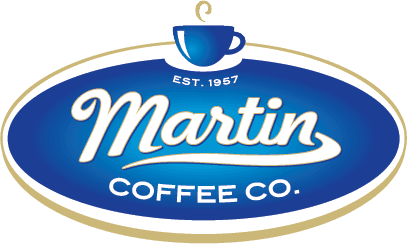 Our customers are equally as happy with our coffee and that makes us as well as Martin Coffee a success." "Martin coffee provides coffee and espresso at my office through one of their provided machines. Prior to this, we were drinking instant liquid coffee. What a huge difference drinking their freshly ground/brewed coffee makes! I'm a huge fan now and light up whenever I see their logo at various restaurants in town." "Amazing coffee! I had the Privilege to receive a bag as a gift and WOW! Great taste and it definitely perks you up. I ask Ben Johnson every time I see him where and when I can get more."